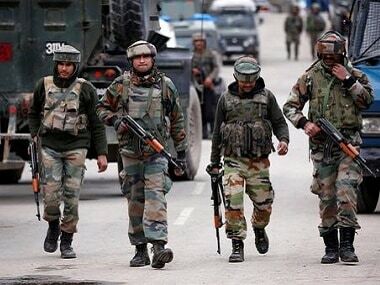 Militants engaged security forces in a gunfight in two separate incidents on Tuesday in Jammu and Kashmir's Kulgam and Pulwama districts respectively. Both the encounter operations are currently underway. 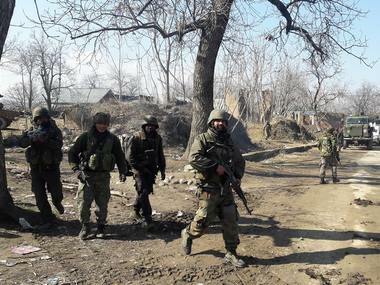 According to reports, two militants and one soldier has been killed in the ongoing encounter in the Redwani area of Kulgam district, after a five-hour standoff. 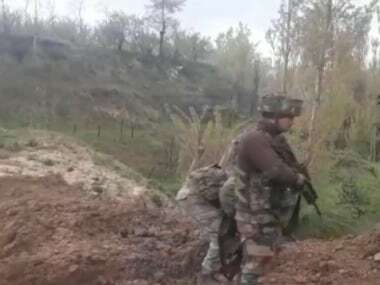 The gunfight broke out after the militants fired at a team of the army, state police and CRPF that was conducting a cordon and search operation, reported NDTV. 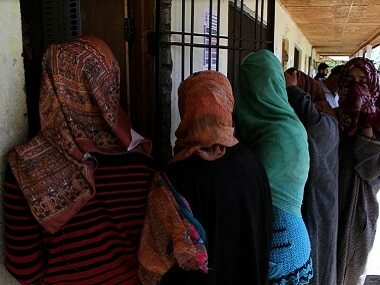 Security forces have managed to restrain the militants' to a narrow area. A second encounter is also underway between security forces and militants at Hafoo area of Tral in Pulwama. According to reports, a joint team of army, CRPF and SOG cordoned off Hafoo following inputs about the presence of militants. 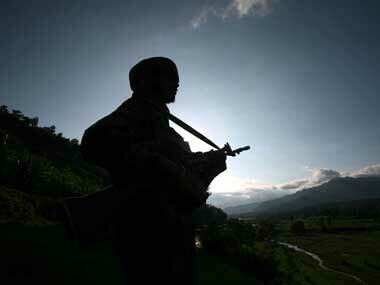 Two to three militants are suspected to be holed up in the area, reported India Today. More details on the operations are still awaited. On 22 November, one civilian sustained injuries during an exchange of fire between militants and security personnel in the Kulgam district. The exchange of fire ensued after terrorists fired upon an army camp in Khudwani area of the district.